The Million Dollar view! 124 ft on the Gulf of Mexico! A boaters dream house location & with all the room for the boaters toys too! Great for Island hoping, swimming or for great fishing!! 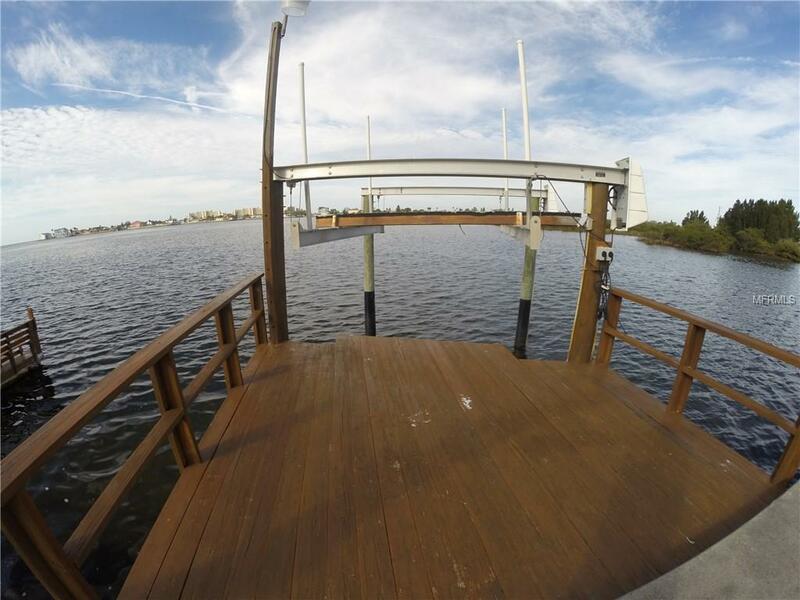 Boat lift, floating boat dock & 53 ft deck over water w/ electric access, davit! Seawall is in great shape. One car garage w/a 10 ft entrance for your boat or RV & 2 car carport. This hm is located on the front road at the end of the cul de sac, facing North over open waters. The BEST view of the Gulf you will find! Watch the dolphins/manatees go by! You have direct and unobstructed Gulf of Mexico views & access.This property is already on the Gulf of Mexico, you dont even have to go out the channel but if you do it is only a couple minutes because the channel is directly to your left! This singlewide manf. 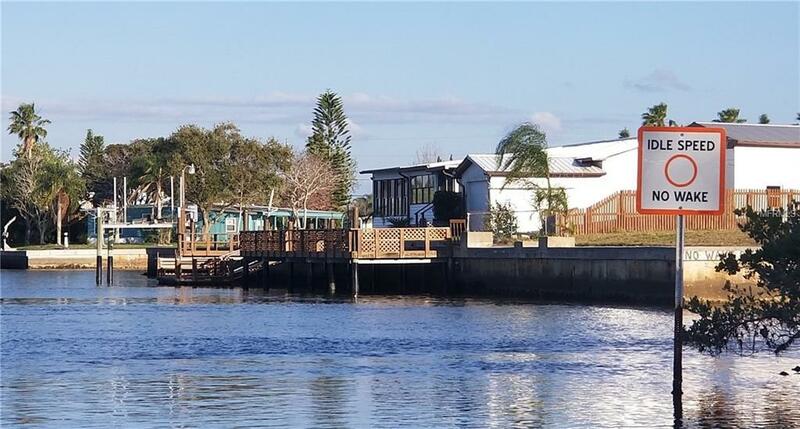 home, features 2 bedrooms, 2 bathrooms, open floor plan of living room/kitchen/dining room, a huge pantry & FL room facing the water, screen porch, open porch, plenty of living space and windows that faces the water for those fabulous views and spectacular sunsets! Additional 365 Sq. footage with the sunroom & dining room. You can see the open Gulf/bay from your back yard! The pictures tell the story. The Value of this home is location, location, location! Located on the front road and that rare, fabulous view! Seller has put alot of $$$ into this property. Has had a lot of fun, but now ready to move on. The inside does need some updating to make it your own. Make this your beach home while you can! Home sold AS IS. Additional Water Information Spectacular View Of The Gulf! Unbelievable Sunsets. This Unique Home Has 124 Ft Seawall in Great Condition. Direct Access Out Right Next To Channel. 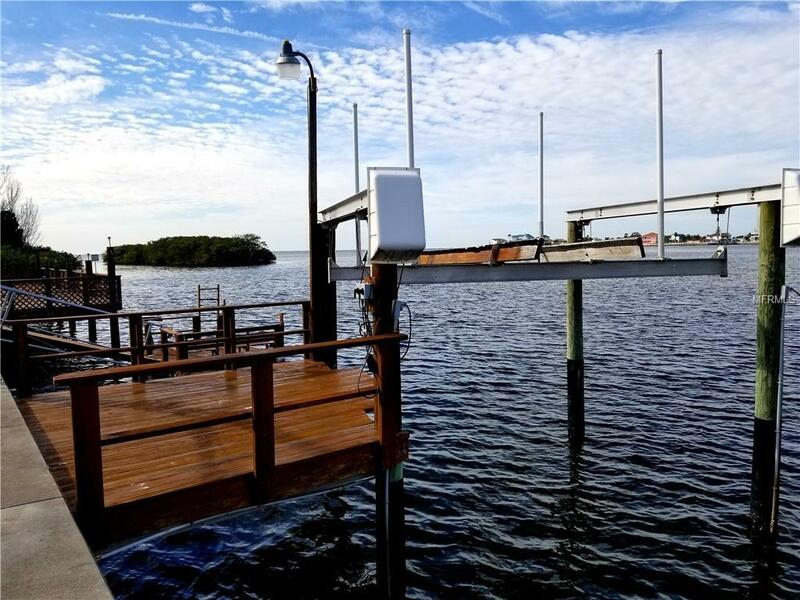 Home Features A Long....Deck Over 50 Ft Extended Over The Water Along With A Boat Lift And Floating Dock.